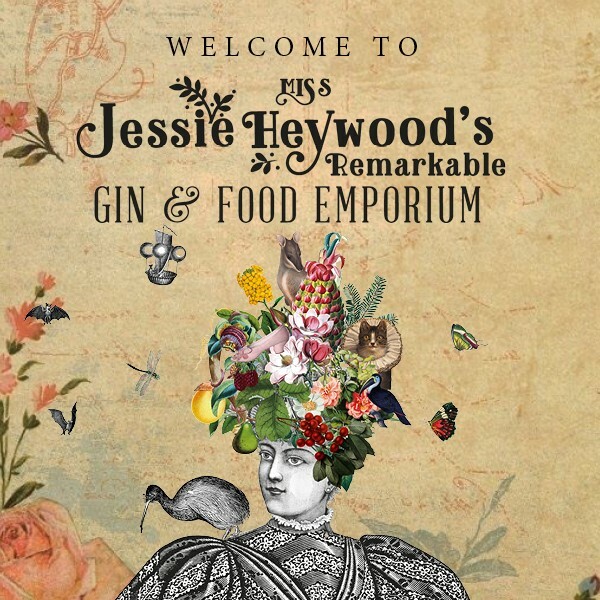 Here at the Abel Heywood we love Gin. Our selection of over 35 Gins has been thoughtfully selected from all around the world. All of our Gins are served perfectly in a balloon glasses with juniper berries and the recommended garnishes. We are very proud of our gin menu and are always adapting and incorporating new gins on the market to keep things fresh. Why don’t you try some of our favourites? Roku Gin is made using a selection of traditionally Japanese botanicals & Flavours. 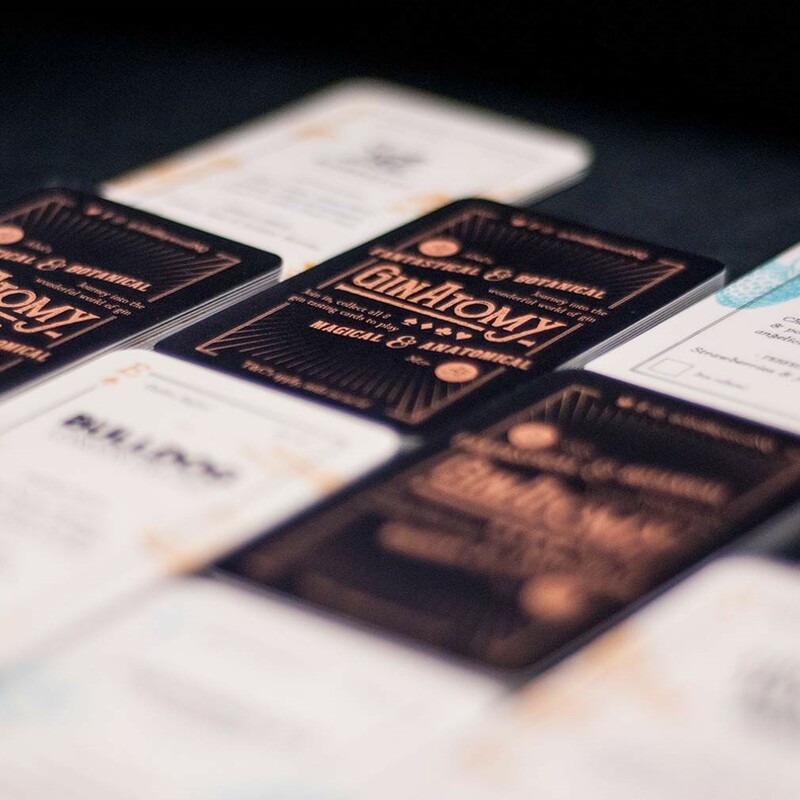 The gin masters tried to incorporate flavours from all four seasons. These include Sakura leaf & flowers for spring, Sencha and gyokuro tea for summer sansho pepper for autumn and yuzu peel for winter. They also use some more traditional gin flavourings such as juniper, orange peel, lemon peel, coriander and cinnamon. 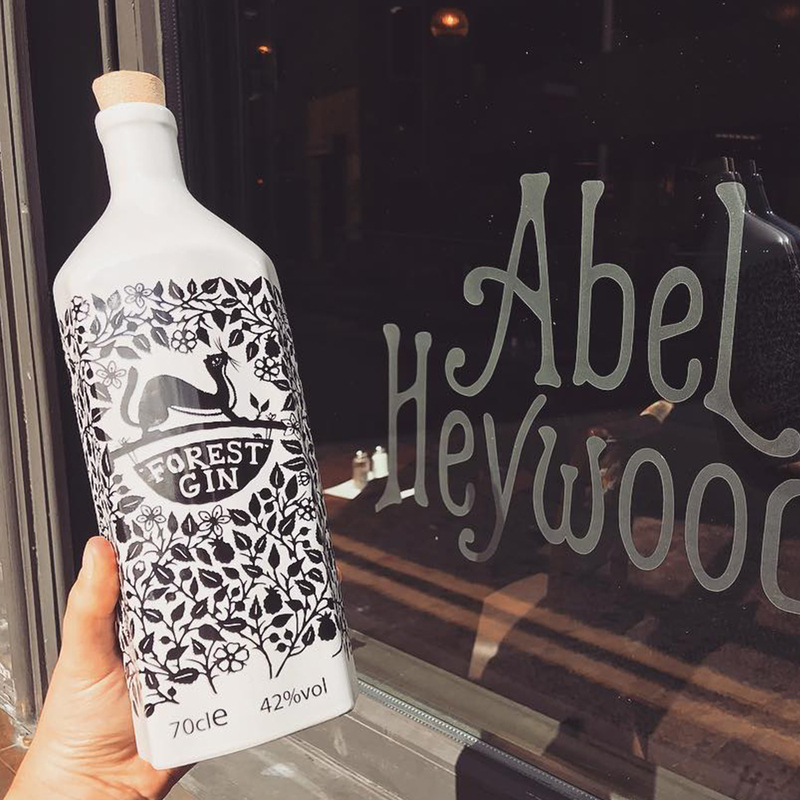 Forest Gin is a family made small-batch gin, made in Macclesfield Forest which is less than 30 miles from here. As well as using some of the classic botanicals they also forage in the local forest for flavours such as bilberries, gorse flowers, raspberries, local moss and blended with local spring water giving it it’s fruity but earthy flavour. It also has a distinctive ceramic bottle featuring a forest weasel. 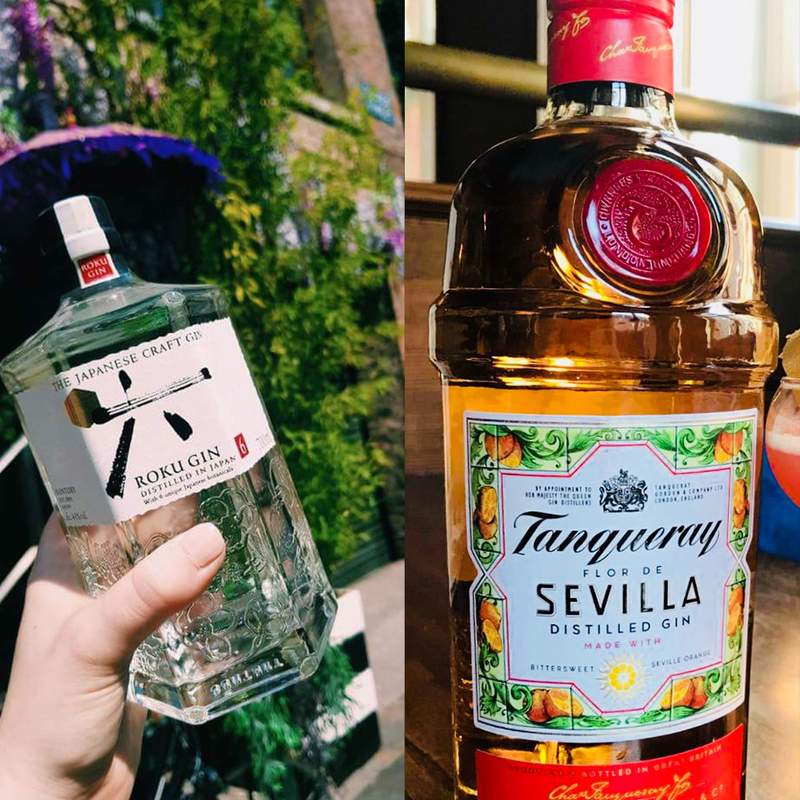 Flor De Sevilla is a unique gin made with Sevilla Oranges and other botanicals; it is inspired by Charles Tanqueray’s visit to Spain in the 1860’s. If you like a sweet but citrusy inspired Gin! This is the perfect one for you. It will make you think of summer with the first sip. 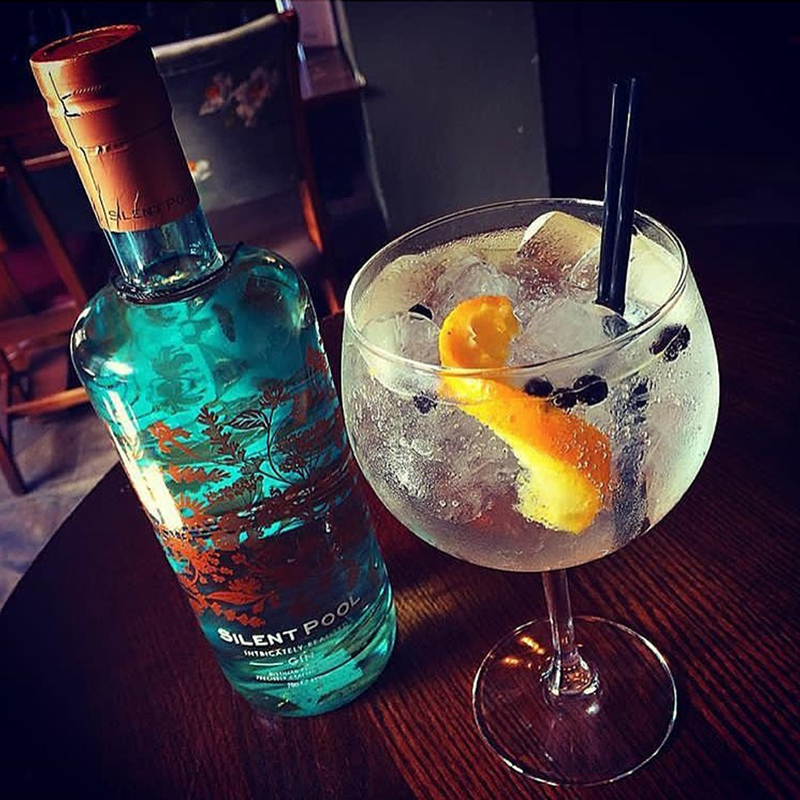 Silent pool Gin is distilled using the water that comes from the mysterious spring fed lake in the Surrey Hills. The gin is distilled using 24 botanicals and has strong floral notes of lavender and camomile combined with subtle hints of the local honey. We also think it has the prettiest bottle! 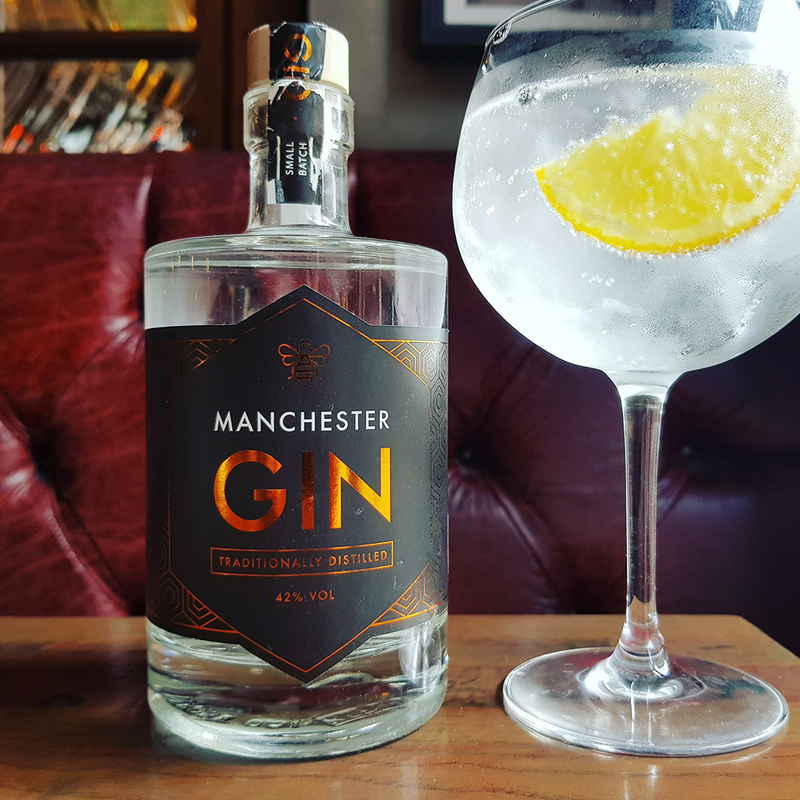 A Gin inspired by love… made in Manchester by Manchester couple Jen & Sebb we love this Gin as it’s inspired by their Manchester roots & childhood using botanicals such as dandelion and burdock and ground almond. Come over to the Abel to try them out for yourself. Click here to see where we are.